recipients is a cumulative G.P.A. of 3.0, unweighted. students attending 2 year colleges will receive up to $600.00. 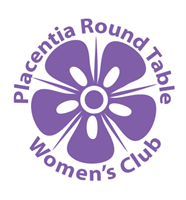 Applications are available at our website: PlacentiaWomensClub.org.